LBMA have today announced the publication of daily trading data for gold and silver from April 10th, 2019 via their LBMA-i online service. The LBMA-i reporting service is provided and managed by Simplitium, now a part of Nasdaq, using daily market data reported electronically by LBMA members. The current offering of weekly aggregate trading volumes by metal will remain available on a free to view basis. John Yonker, CEO of Simplitium: “Simplitium are proud to be LBMA’s trusted technology service provider delivering transparency tor the precious metals market. 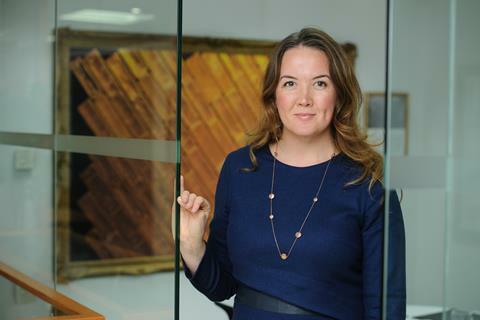 Through LBMA-i, investors and traders, both current and prospective, can now measure the liquidity of the gold and silver markets and make more informed long-term investment decisions. We look forward to expanding the coverage with platinum and palladium in the near future." LBMA-i is the transparency service for the precious metals market, delivered to meet LBMA’s requirement for a trade reporting service that enhances transparency and demonstrates liquidity in the global OTC precious metals market. 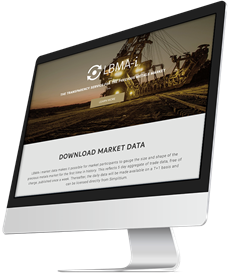 Managed by Simplitium, LBMA’s strategic technology partner, the service collates anonymous and aggregated trade reporting data from LBMA members in Loco London and Loco Zurich and publishes the total volumes traded.